Patrick Praman and the Thunder crew jump in the van to hit the park, roll around Long Beach and jump on some beachfront banisters. 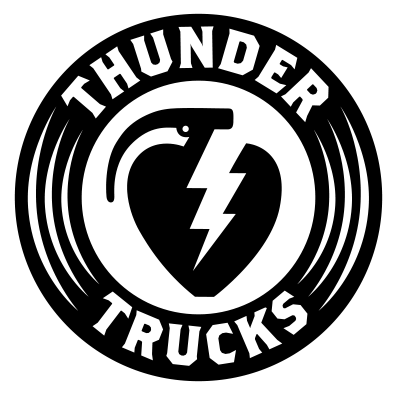 Stay tuned for Patrick’s full Thunder Trucks Presents part releasing 4/15. For more, check out the Thunder Spring ’19 Catalog.